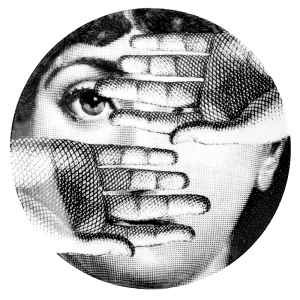 Fornasetti, oh Fornasetti, what a beautiful relationship we have. To say that we are admirerers is an major understatement. 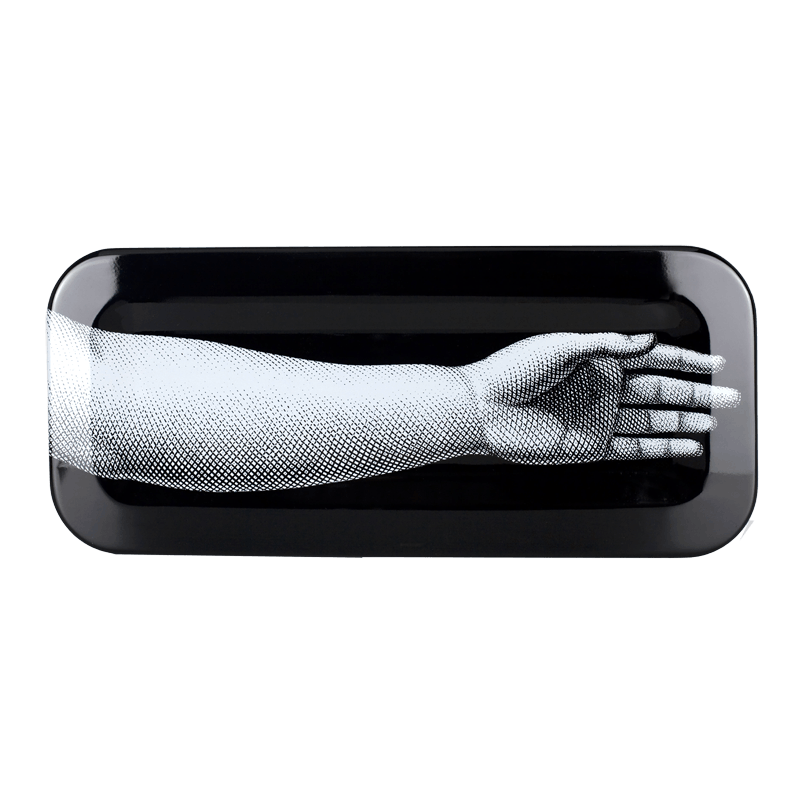 The way this novel brand , founded by Piero Fornasetti, makes us feel is just too big for words. 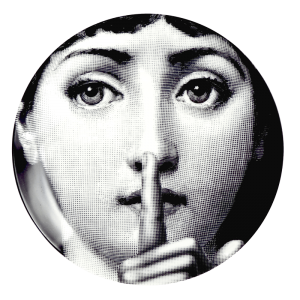 The Italians, as always, have a true sense of style and it is no less true with Fornasetti. 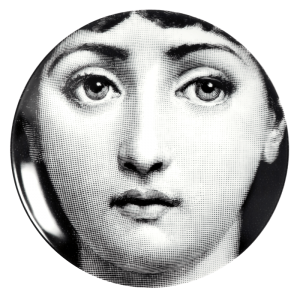 Piero was an Italian painter, sculptor, interior decorator and engraver. 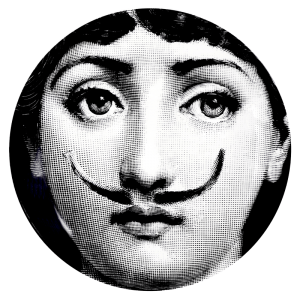 He produced more than 11.000 items and his son, Barnaba Fornasetti, continues to design in his father’s name. You can find Linda Cavalieris face featured on quite a few of his items and maybe the most known are the plates ” Tema Variazioni” that he made more than 350 of. 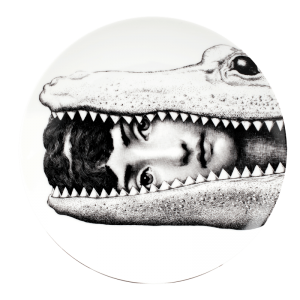 Today Fornasetti is most famous for their style in fashion and room accessories such as scarves, ties, lamps, furniture, wallpaper, china plates and tables. 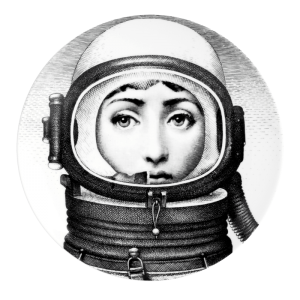 For more information click the link below and take a tour through Fornasetti’s lovely website. 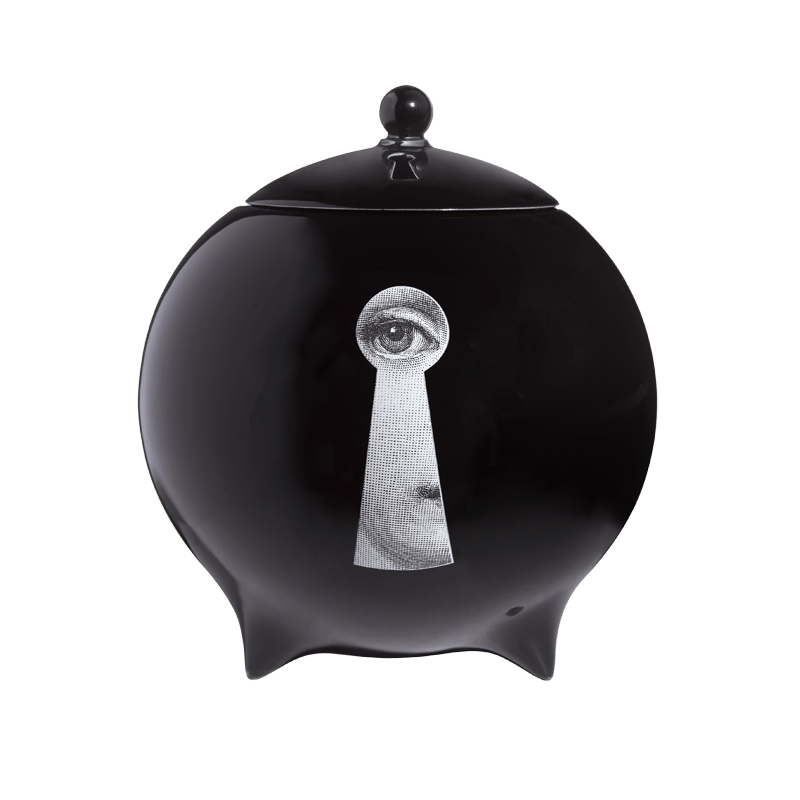 In Helsinki you can find scented candles and incense boxes at Proloque on Uudenmaankatu 27 and if you’re in Stockholm Svenskt Tenn has a broad range of Fornasetti items.